COFFS COAST (NSW) – When Kennards Hire Rally Australia roars into action next November, it will be supported by key Coffs Coast businesses keen to seize the benefits expected from the FIA World Rally Championship finale. The seventh Rally Australia on the Coast on 15-18 November is expected to attract more than last year’s record 65,000 individual visitations, representing spectators, around 80 teams from overseas and Australia and more than 1000 people on the event team. While the rally enjoys significant support from the New South Wales Government and national and global corporations, the participation of local businesses is vital to the successful hosting of one of the world’s biggest and most prestigious motorsport series. The latest business to join the rally roster is Spare Chef Catering, which will provide food and drink to up to 2000 guests in corporate hospitality suites overlooking the rally stages and at other functions. Spare Chef Managing Director Corey de Silva said the rally role would mean hiring extra staff locally and ordering extra produce from local suppliers. 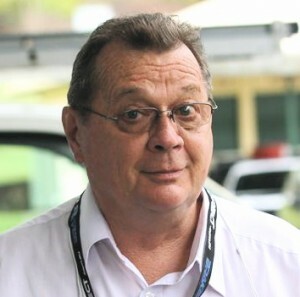 “We don’t have many events that attract so much attention at national and international level as Rally Australia,” he said. “We’ll be putting in orders with suppliers for the big quantities we’ll need. Quite a lot of the local suppliers specialise in niche products, so it will all take longer to get together. 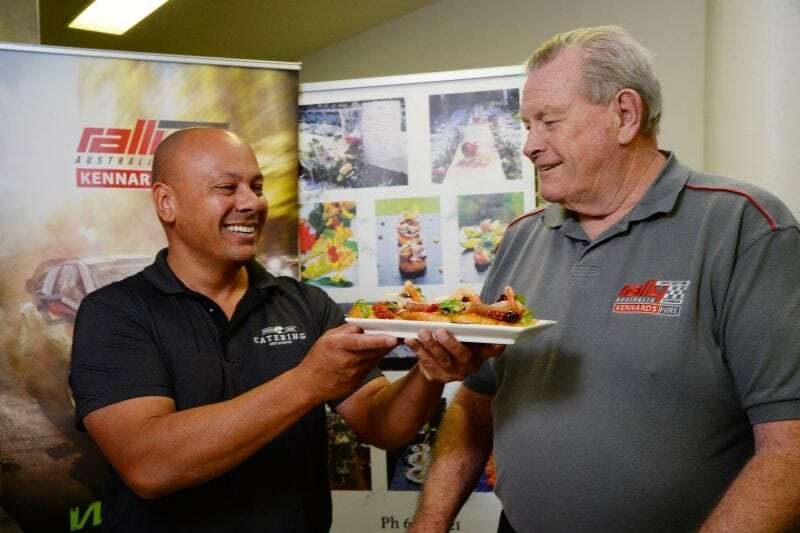 Rally Australia Chairman Ben Rainsford welcomed Spare Chef Catering to the ranks of event suppliers, noting quality high-hospitality was an essential part of the WRC experience for VIP guests. “Rally Australia is a showcase for the many attractions of visiting the Coffs Coast, not least the wonderful local cuisine that will be served up by Spare Chef Catering,” Mr Rainsford said. Coffs Harbour City Council, Coffs Harbour Airport, Forestry Corporation of NSW, John Logan Entertainment, WIN Television, Coffs Coast Advocate, Coffs Harbour Auto Electrical and Focus magazine. Rally Australia also is supported by the NSW Government via its tourism and major events agency, Destination NSW. Event Corporate Hospitality passes offer guests not only fine food and wine, but also premium viewing locations and dedicated parking at the Destination NSW Super Special Stage and NSW Forest Rally Village on the Wedding Bells Power Stage. Passes priced from $265 (adults only) are available through the official website rallyaustralia.com.au.